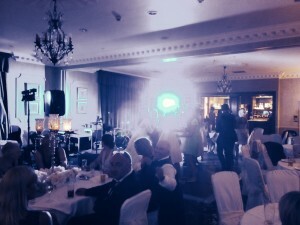 Great gig tonight in Wetherby! 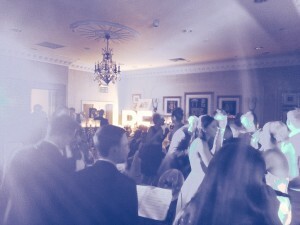 We made a return to one of our favourite local Yorkshire Wedding Venues, The Wood Hall Hotel & Spa Nr Wetherby. We have played at this venue countless times over the last 5yrs or so at it never disappoints. The last time we played here was back in Sept 2013, you can check out our last blog post about this gig Function & Wedding Band For Hire in Leeds & Wetherby. 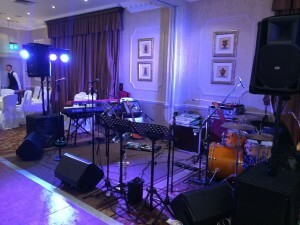 Tonights Wedding Band Gig was another good one, the event was running a little behind schedule (which is pretty normal for most weddings to be honest!) but we managed to catch up and get set up in time for our 9pm start. Vibetown perfumed two storming sets to a rowdy crowd who were clear well up for a dance and a boogie! The dance floor was pretty packed from start to finish with people body popping and moon walking along to our Michael Jackson Medley like nobodies business! 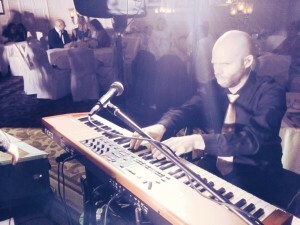 All in all, it was a pretty cool gig which a lovely Bride & Groom which always helps. If you have seen Vibetown perform at a Wedding Band Gig, Private Function or Corporate Event and are interested in hiring us, then drop us an email! 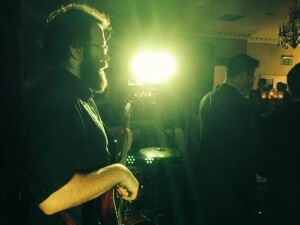 We are available as a Wedding Band For Hire in Wetherby & Yorkshire, Jewish Wedding Band For Hire in Leeds and also as a Party & Cover Function Band For Hire.